As the President of Simplified Bookkeeping Solutions, Mrs. Rockwell brings with her a wide array of business experience that spans over 20 years. She is a certified QuickBooks ProAdvisor with Intuit; she is also certified through the Universal Accounting Center as a Professional Bookkeeper (PB) and QuickBooks Specialist (QS). Previous to founding SBS, she successfully started and developed three companies. Sandy's wide range of business start-up experience includes executive management, accounting, HR policies/procedures, sales and marketing. 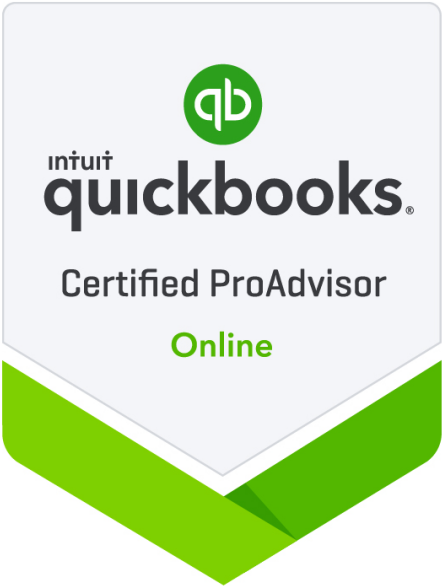 She specializes in QuickBooks and has experience in several other accounting programs. Mrs. Rockwell's career has been highlighted and recognized by several awards. In 1993, she was featured in Family Business Magazine and also named "Woman of Accomplishment 1996-1997" by the American Business Women's Association (ABWA). In her spare time, she founded Weathering Storms Ministry and is currently writing her first book for publication. She enjoys time with her family, spending time outdoors, reading and cooking. Simplified Bookkeeping Solutions, LLC was developed to decrease taxes, increase profits and optimize cash flow by providing our clients with personalized service for the development and implementation of accounting systems and providing training in financial management software including extended support packages that provide our clients the financial management services they need. The vision of Simplified Bookkeeping Solutions, LLC came from a desire to apply the knowledge, talents, and specialized skills gained from owning and managing successful companies over the last 20 years. We specialize in supporting small companies that struggle to stay organized and up to date with an evolving financial world. Simplified Bookkeeping Solutions, LLC was founded on the principles of providing the highest quality professional services with a focus on personal attention to our client's goals. Simplified Bookkeeping Solutions, LLC is committed to staying ahead of the ever changing requirements of today's business environment.